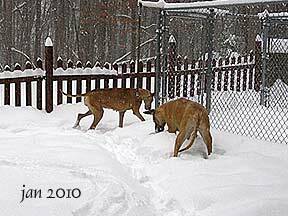 Mars and big half-sister, Belle Belle teaching Mars how to dig! 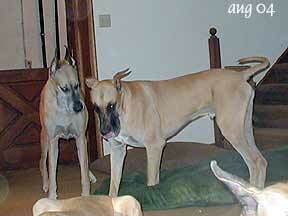 Belle and Mars "taking a break"
waiting for the bed to move so..... .....he can kill it!!! 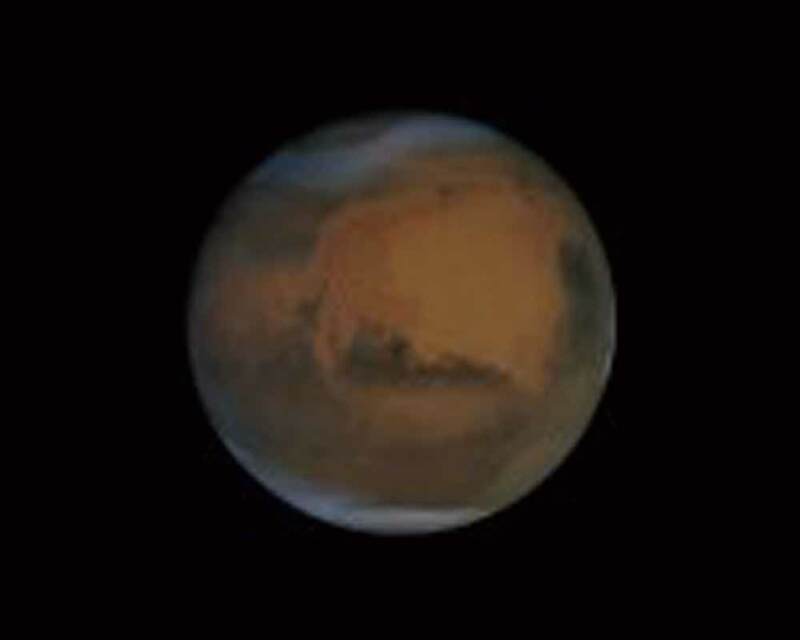 Mars' photo op at the blue ridge mtns. 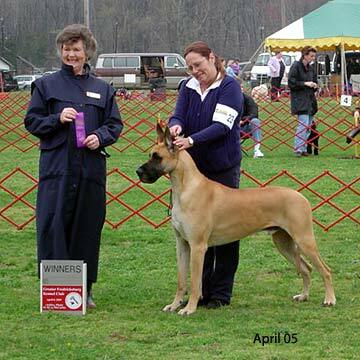 Since Mars' first show win photo (first point from the puppy classes) didn't come out very well, we took the following picture as a substitute! 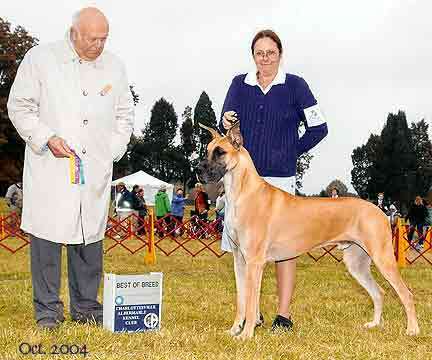 Mars graduated to the bred-by exhibitor and his first weekend out he was awarded WD/BOw both days!! 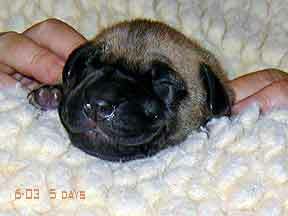 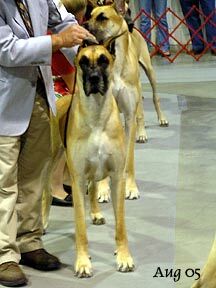 Mars' 3rd weekend in bred by...4 point major!!!!! 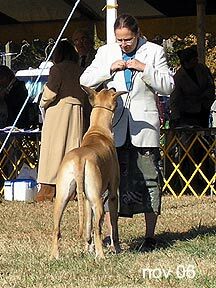 Mars gets another point the next weekend!! 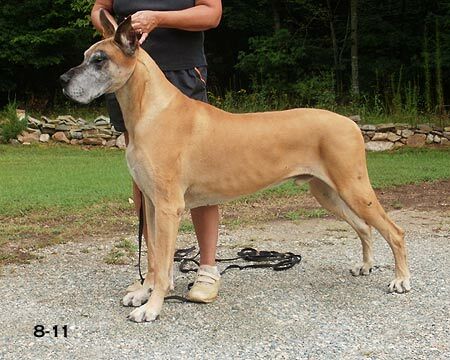 point count so far.....8 with a major at 14 mos. 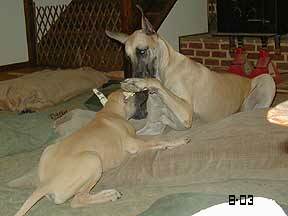 Mars tormenting his mom...its what he does best!!! 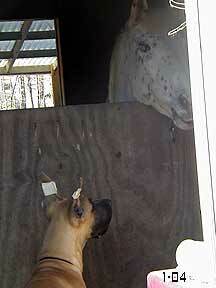 Mars tormenting greatgrandmom, Snowball ....he usually regrets doing that!!!! 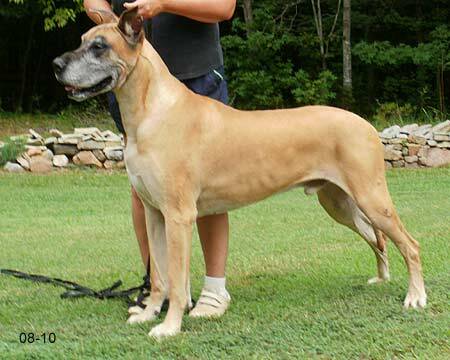 Mars gets another point and a Best of Breed over a Special! 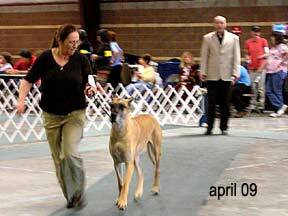 Mars in Bred By at the GDC of Maryland Mars tackling the water bed!! 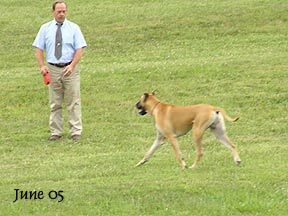 Mars picking up his last two singles....now on to that final major!!!!!! 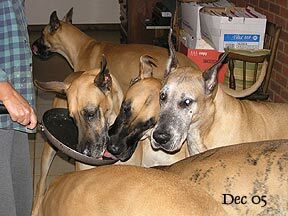 Mars and the girls helping with the dishes! 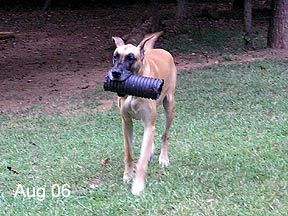 Mars and his favorite toy....the draintile!! 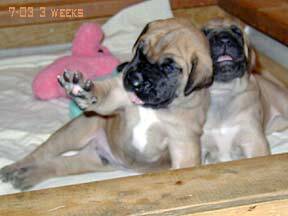 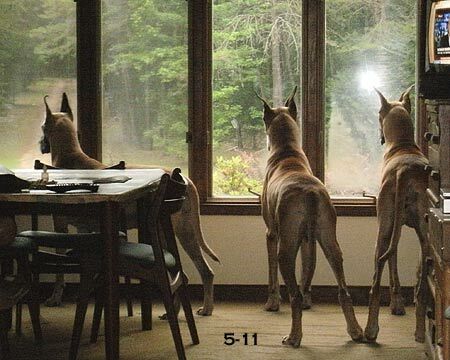 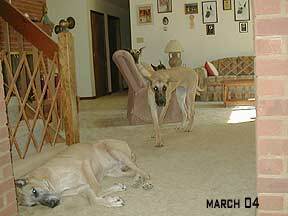 Mars, his half-sister, Mallory, and mom Ch. 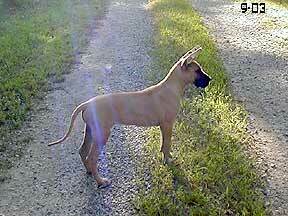 Syd Mars...on the move in jamestown! 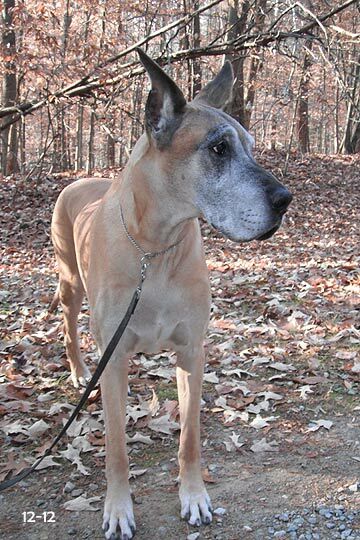 Mars is still looking for his final major...sigh!! 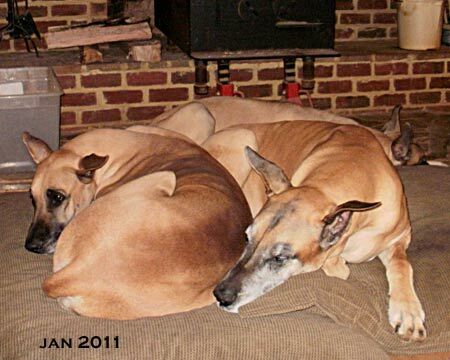 Mars...doing what boys do best!! 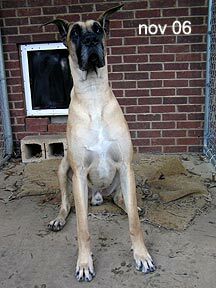 HE'S DONE!!!!!! 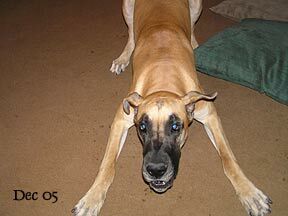 FINAL 3 POINT MAJOR MAY 2008 AFTER MANY MAJOR RESERVES....FINALLY!!! 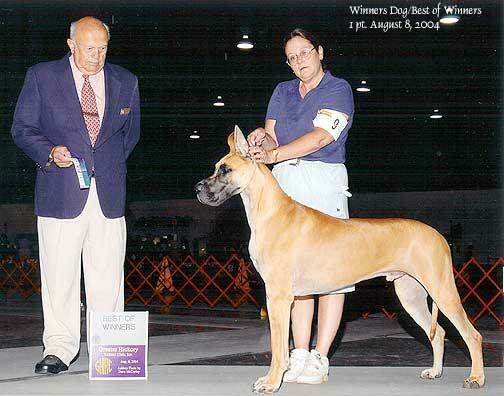 JUST GOES TO SHOW YOU THAT IF YOU BELIEVE IN YOUR DOG.....DON'T GIVE UP!!!!!! 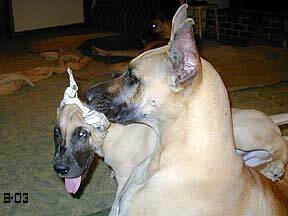 SHASTA TAKES A MOMENT TO GIVE Mars AN EAR SNUFFLE Mars KNOWS HE'S NOT GOING TO GET THE CAN FROM MALLORY - NO MATTER HOW NICELY HE ASKS!! 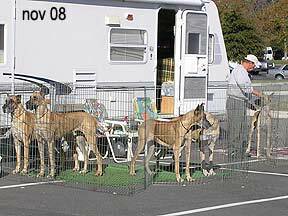 Mars "camping out" at the Virginia Beach shows Can't go to the beach without going to the ocean!! 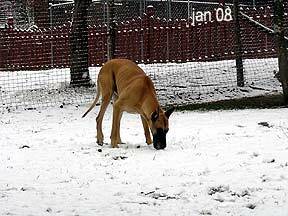 Mars checking out his new "white" yard! 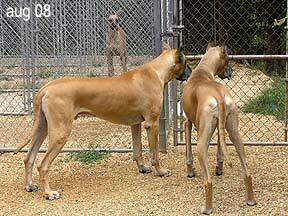 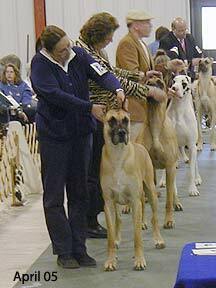 Mars got back in the ring at the UKC shows and was awarded a Guardian Group 2 in a very competitive group it's like riding a bicycle...you never quite forget how to "show"!! 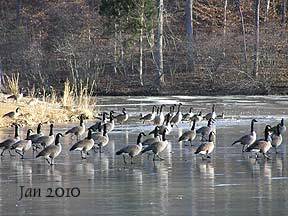 Mars and the girls after playing in the snow Cold January...lake froze for the first time in a few years...geese were very bent out of shape! 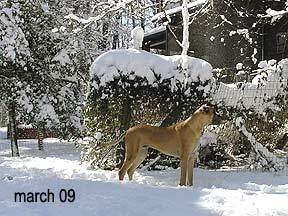 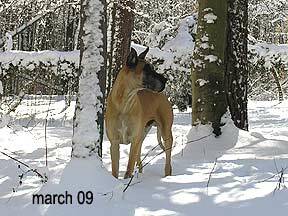 Mars can't believe it.....more snow!! 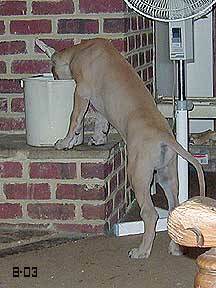 and it just kept on coming down!! 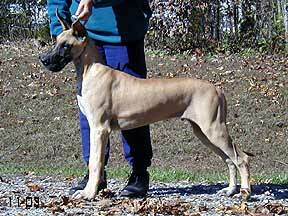 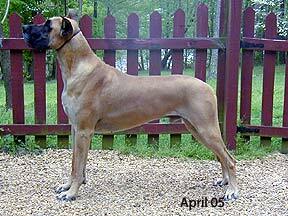 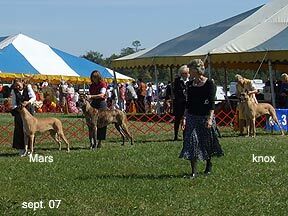 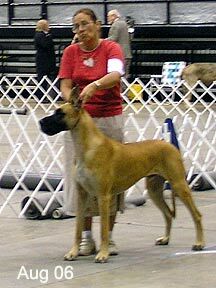 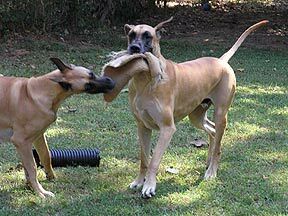 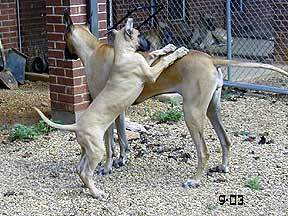 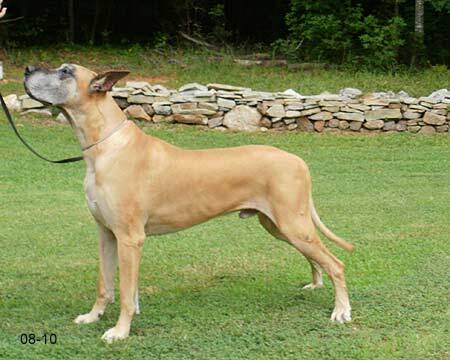 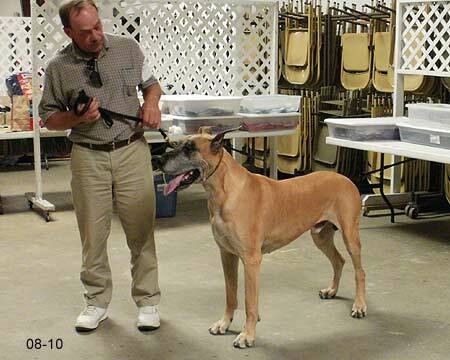 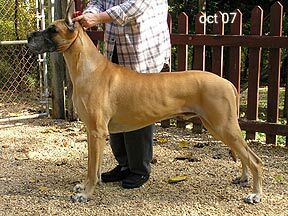 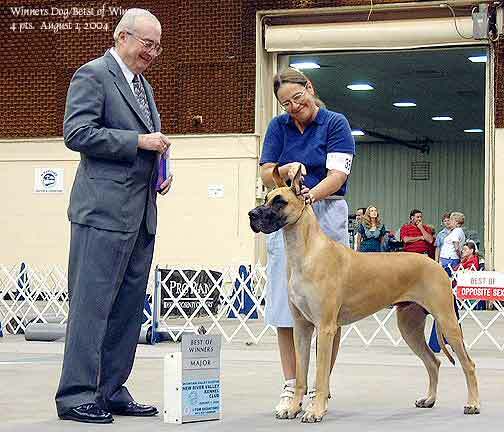 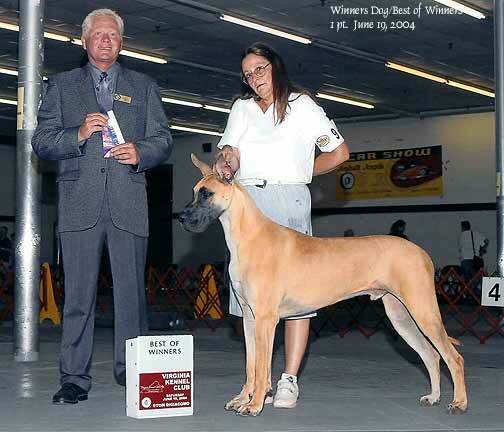 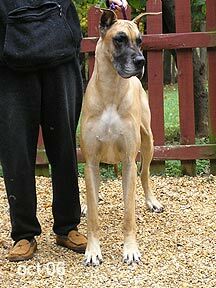 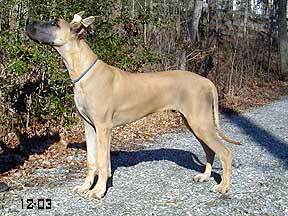 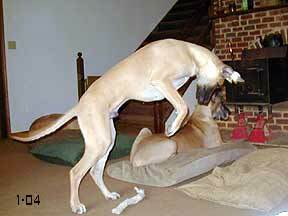 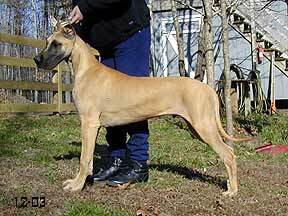 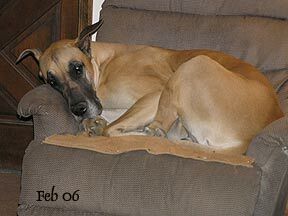 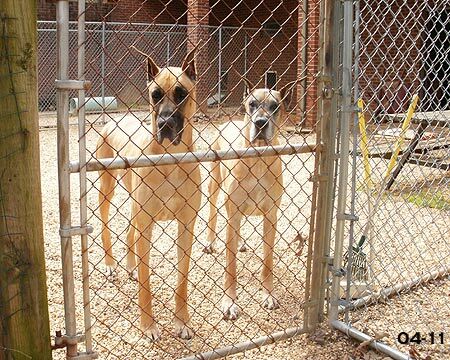 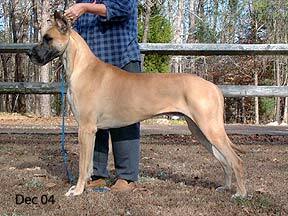 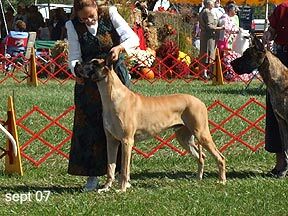 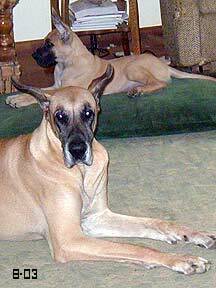 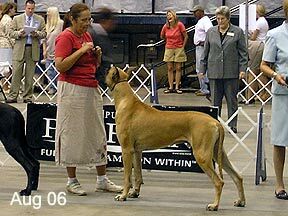 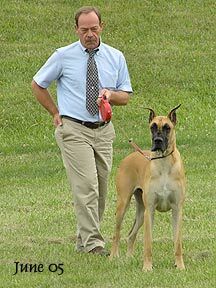 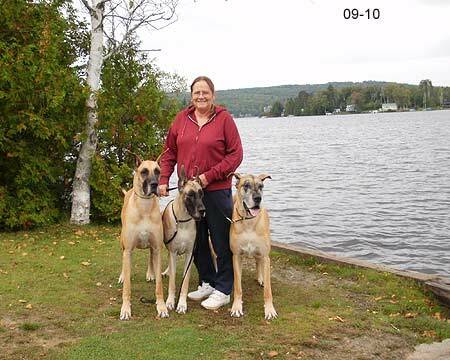 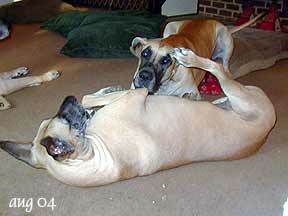 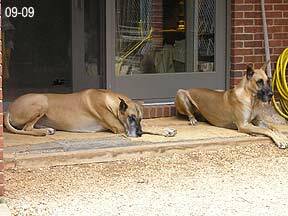 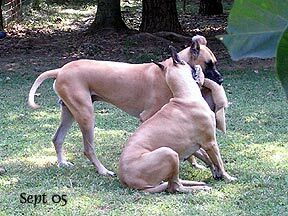 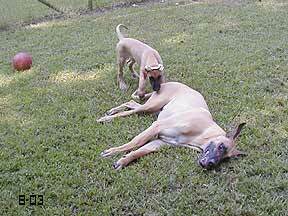 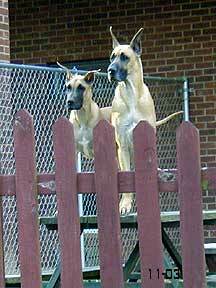 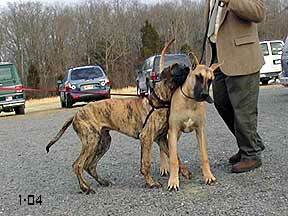 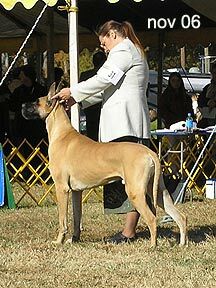 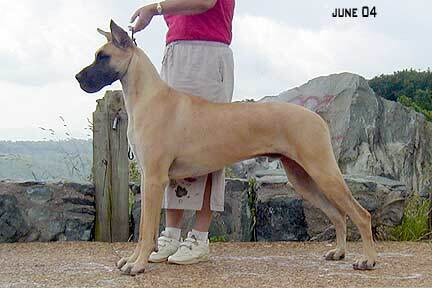 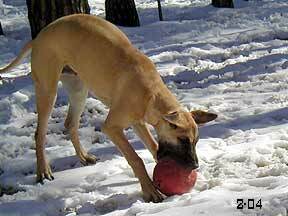 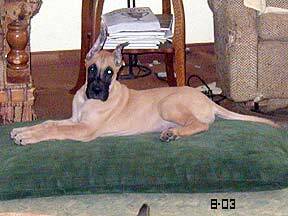 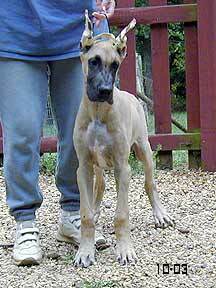 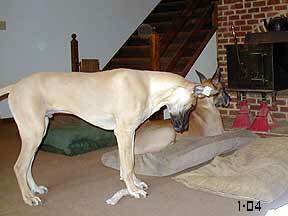 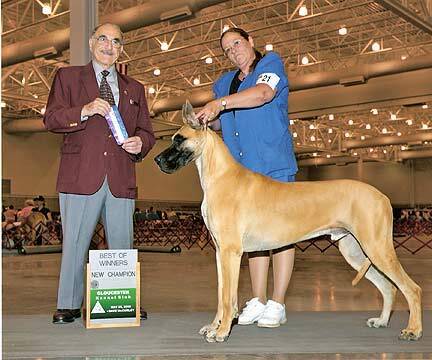 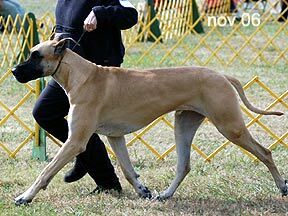 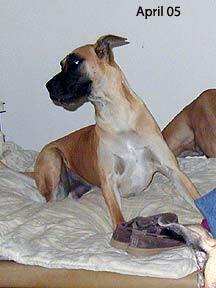 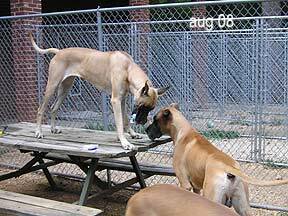 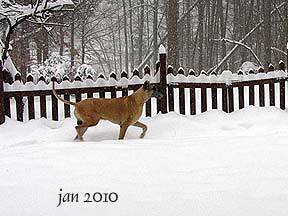 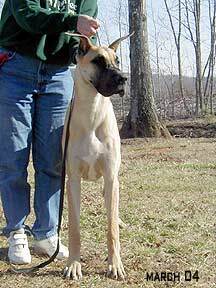 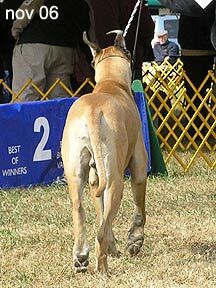 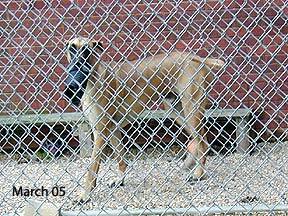 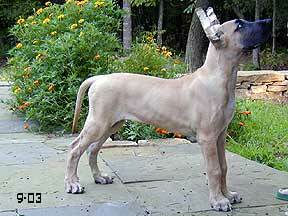 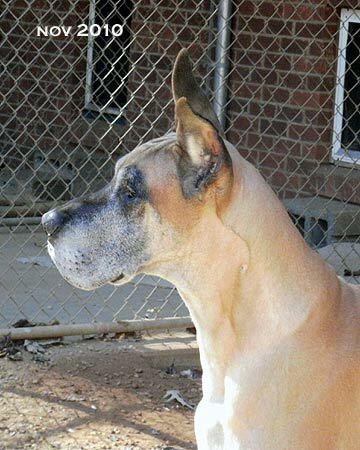 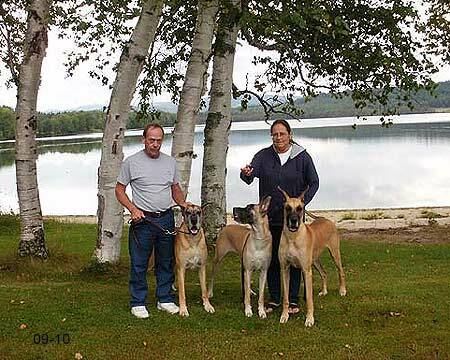 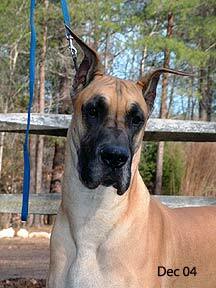 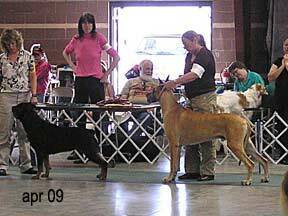 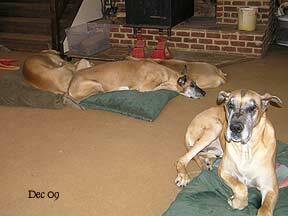 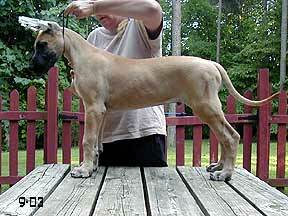 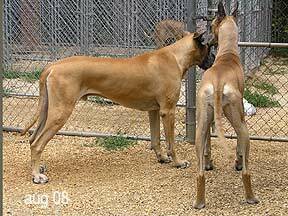 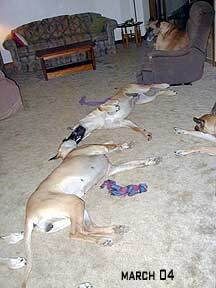 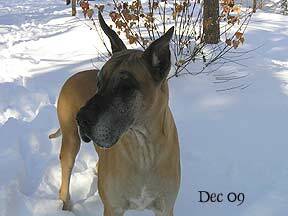 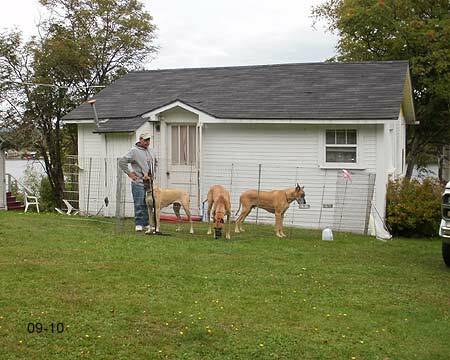 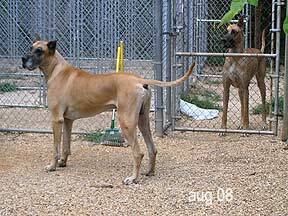 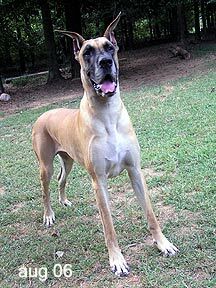 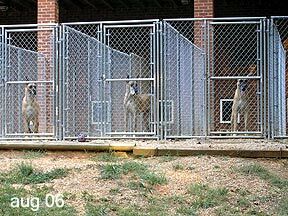 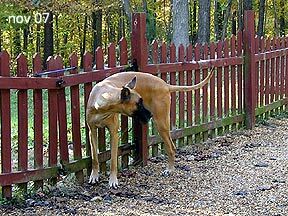 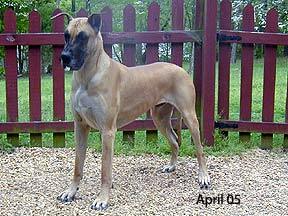 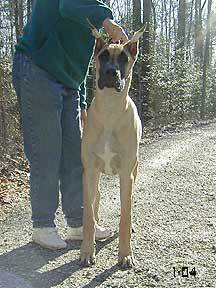 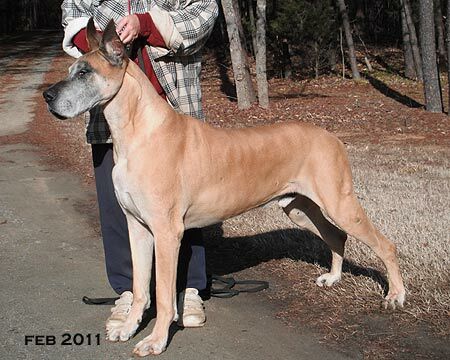 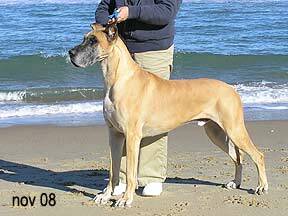 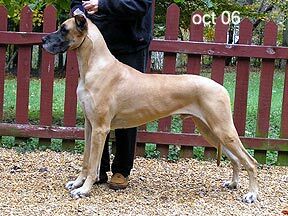 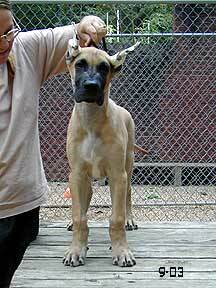 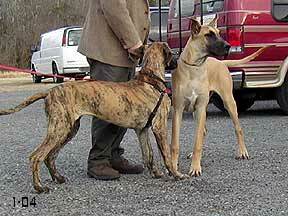 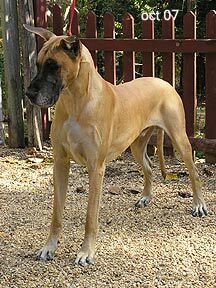 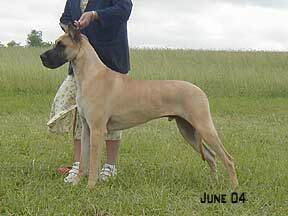 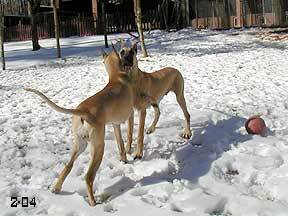 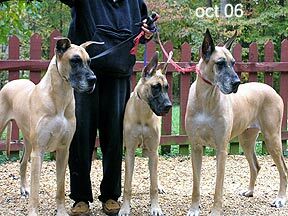 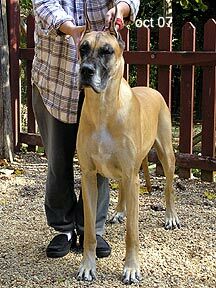 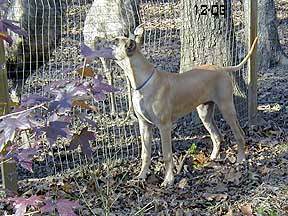 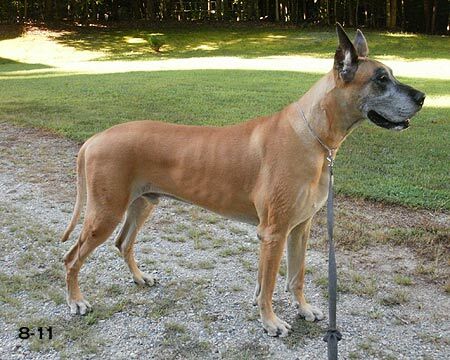 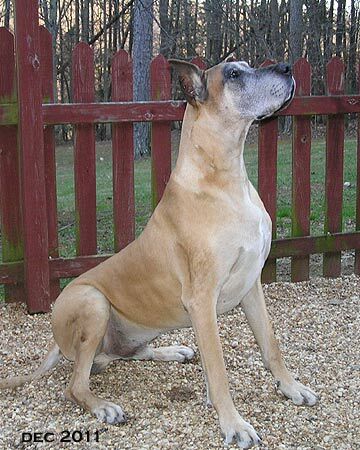 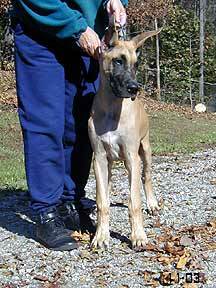 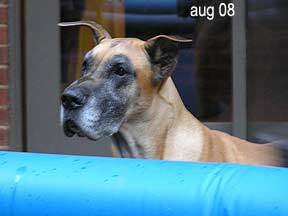 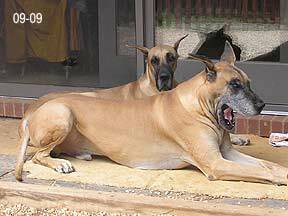 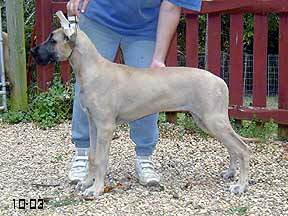 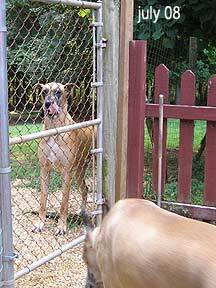 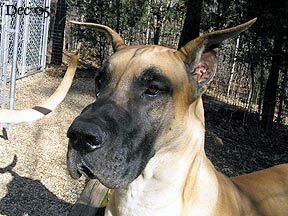 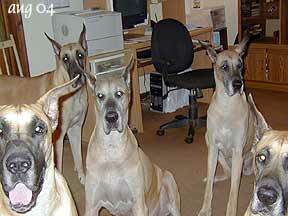 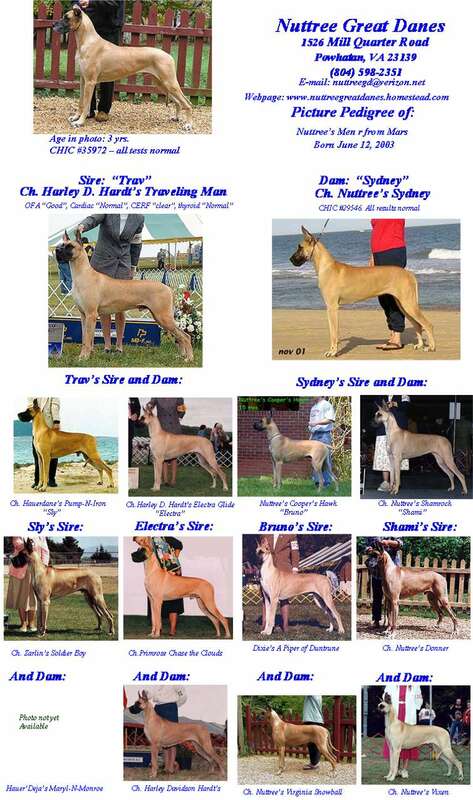 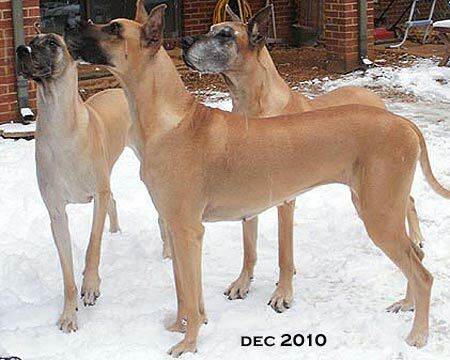 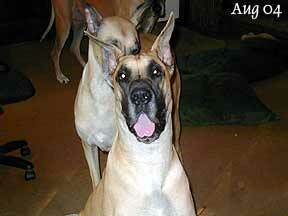 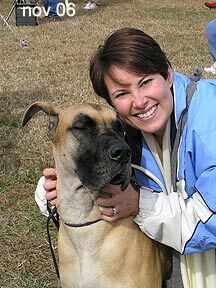 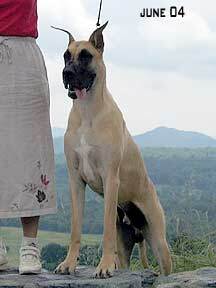 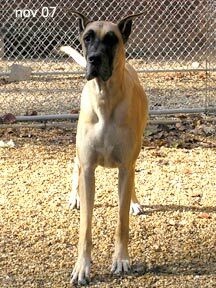 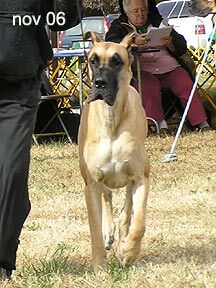 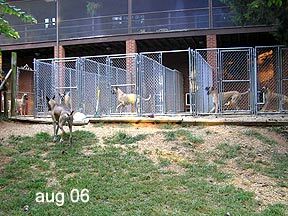 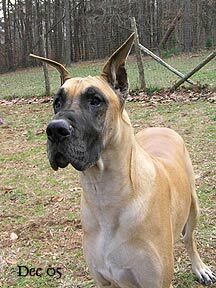 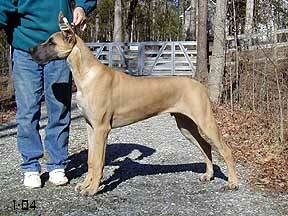 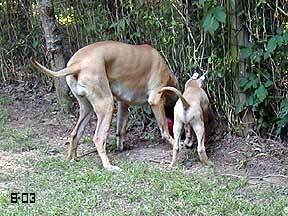 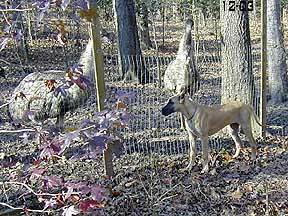 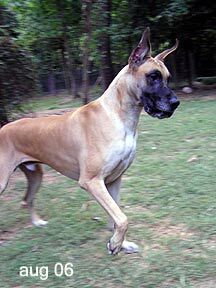 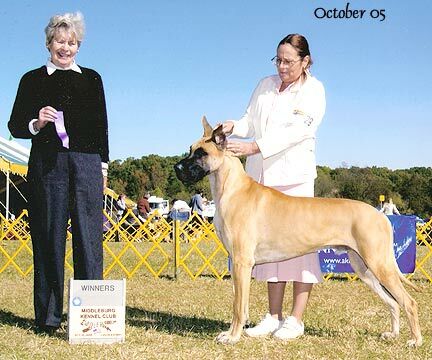 Mars got to strut his stuff in the showring as a veteran at the great dane club of met. 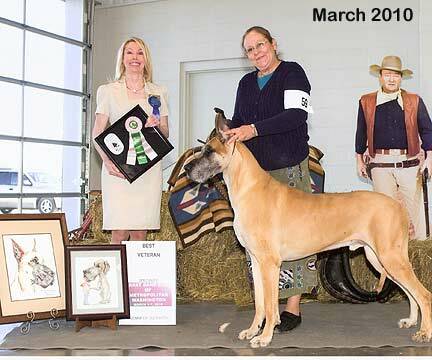 washington specialities March 2010 and came home with BEST VETERAN!! 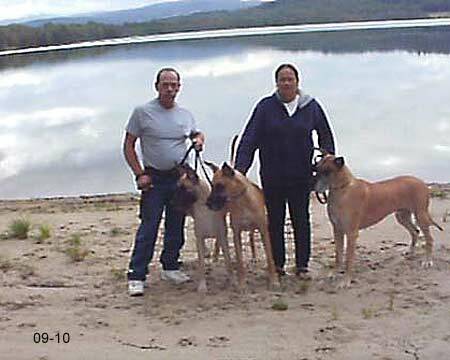 Mars, mallory and pumpkin, penshioner's pond, west charleston, vt Mel and the dogs at our very cute cabin on Joe's Pond, West DAnville, VT.
Mars and the girls, Joe's pond. 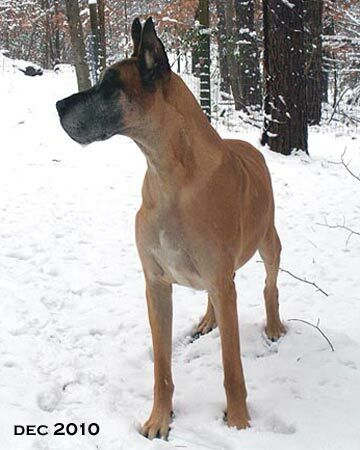 Mars checking out the white stuff! 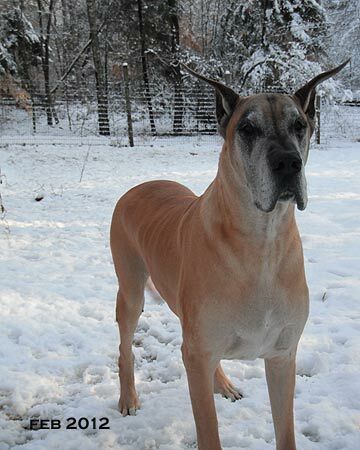 Mars aka mr. bud looking great at 8!! 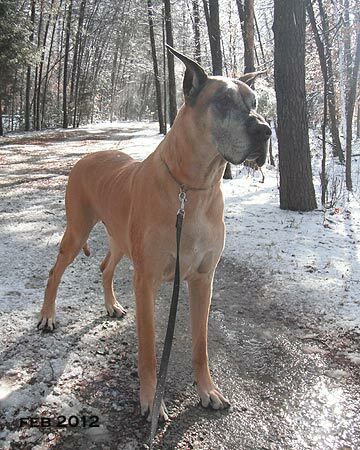 Mars doing his duty, posing for the xmas photo! 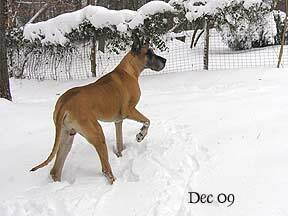 Marsthinks this is a great snowfall...gone by noon!